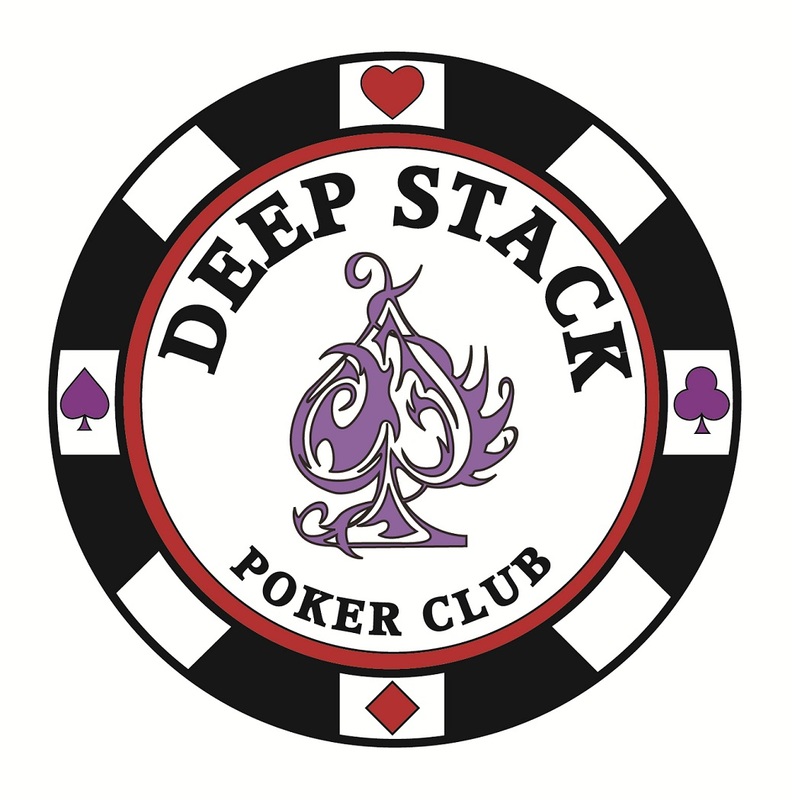 Deep Stack Poker Club is Austin’s premiere free poker league! We have been in the poker industry for over 13 years, and have hosted many public and private events, as well as hosting fundraising tournaments for area non-profits. To join the text message marketing and be informed of special points and events, text ALLIN to 46786. There is no fee to join or recieve texts–unless you are on a pay per text plan. I just found out about this league. Is it still ongoing? I see the playoffs are happening but is a new season starting soon? Are there prizes? I wanted to play at the Third Base Southpark Meadows location. If you could email me, I’d really like to know more and to learn to sign up for the league.